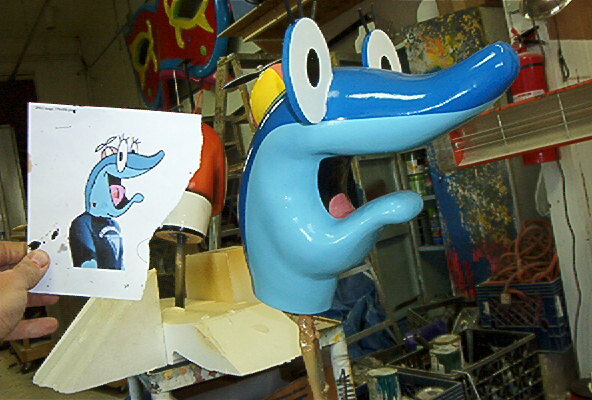 Previous Post: 3d Sign for Gordon Sign for Great Western Bank Next Post: 3d pirate signs for Colorado Waterpark!!! and lighter than the original manikin head! Posted in Uncategorized 7 years, 11 months ago at 8:14 pm.